Professional Tile and Grout Cleaning Melbourne. David’s Cleaning Services use cutting-edge technology to restore your tile & grout. We have developed a cleaning process for tiled floors and outdoor tiles that give the homeowner and building owners the assurance that their floors will be cleaned with the utmost in quality. Our floor cleaning process is extraordinary, try us! Tile and grout are notoriously difficult to clean. Every homeowner knows that regular mopping, home tile cleaners, and home grout cleaning methods just don’t do the trick, especially if you’re trying to eliminate stubborn dirt that has settled on tile surfaces or deep into grout lines. 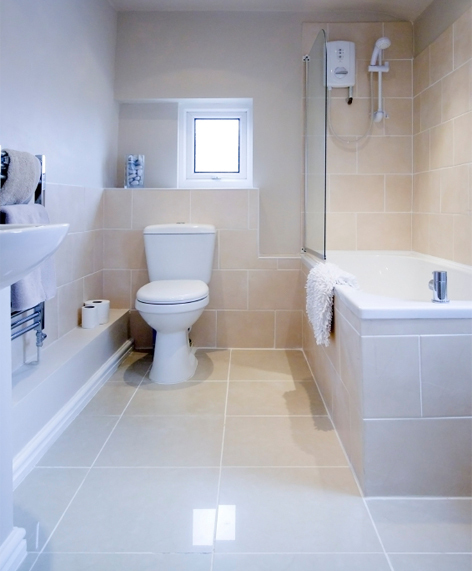 David’s Tile and Grout Cleaning Services in Melbourne will come to the rescue. Our professional Tile Cleaning and Grout Cleaning process will keep your tile surfaces, grout lines and countertops clean and fresh. We can boldly go where household mops and outdoor hoses have never gone before! We clean all kinds of tiles including Ceramic, Limestone, Marble, Quarry, Sandstone, Slate, Terracotta, Terrazzo, Travertine and Victorian tile. Much More please inquiry. Our trade strength grout cleaning products are eco-friendly and do not damage the existing grout lines. The products that we use work with the tile cleaning process and can be tailored, depending on the type of tile that we are working with. Specific tools are required to clean grout successfully. We employ the use of industrial machinery and tools that work on precision and strength without damage. Professionally trained and have the equipment and experience to solve any problem. We use a Truck Mounted Machine which generates the right power to ensure deep cleaning. We offer a free demonstration and quote for large-scale work. We don’t only do residential tile and grout cleaning we also are experts in commercial tile and grout cleaning. Aftercare, We always recommend applying a tile and grout sealant to preserve the finish of your flooring. We will advise on the best professional cleaning solutions for ongoing maintenance. We pre-spray a gentle, yet effective oxygen boosted tile cleaning solution onto your tiles which break down the grease, oils and general soiling on your floor. We then agitate the tile and grout with special tools and attachments, then use a specialized tile cleaning wand to vac out the slurry from your tile and grout using only boiling water, water – we will not leave, soapy, tacky, residues in your floor. All the tiles and grout lines are scrubbed and agitated. With our powerful truck-mounted machine, we perform the high-pressure steam extraction. From ensuring maximum protection of your newly installed tile and grout, to bringing your dirty old tile and grout back to life again. Our unique restoration procedures confirm our position as leaders in Melbourne in cleaning and brilliant restoration of ALL tile and grout! Don’t forget David’s Cleaning Service’s other products. 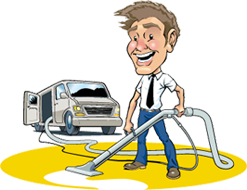 Carpet Steam Cleaning, Duct Cleaning, General Lease Cleaning and of course Office and Commercial Cleaning.